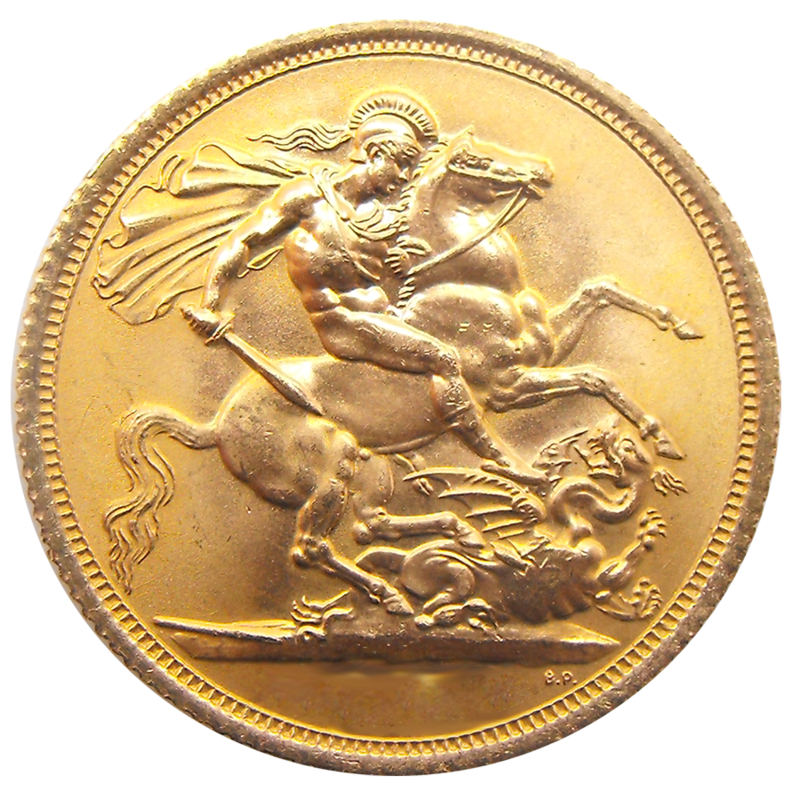 The Pre-Owned 1892 UK Victorian 'Shield' Half Gold Sovereign features an alternate Shield reverse design, with the year-date below. 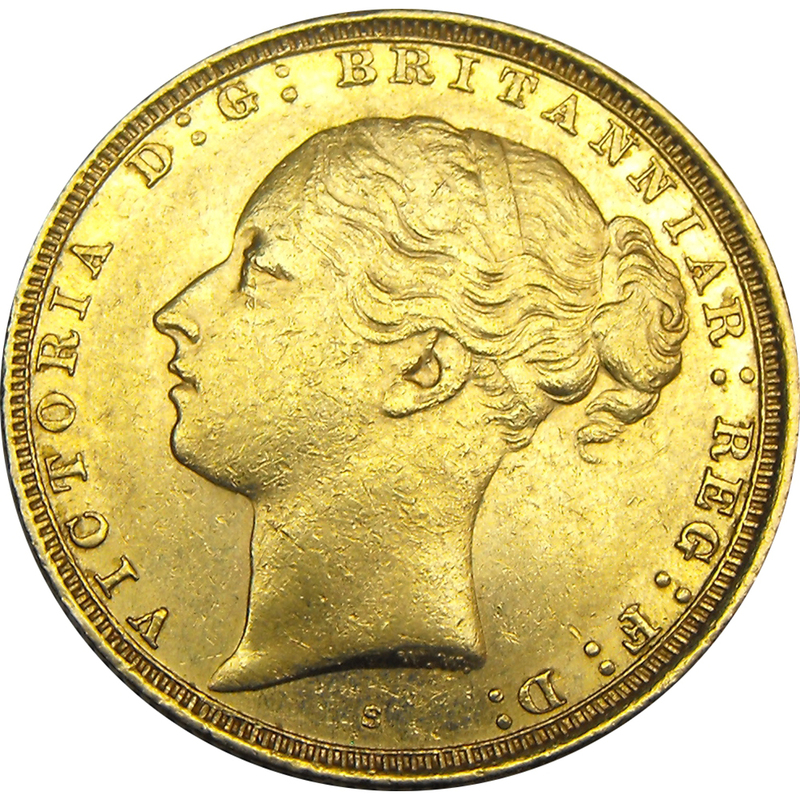 The obverse of the coin depicts the 'Young Head' portrait of Queen Victoria. Each coin weighs 3.99g and is 916.7 22ct Gold. Minted by The Royal Mint in the UK. Dimensions: Diameter: 19.30mm Thickness: 1.00mm. 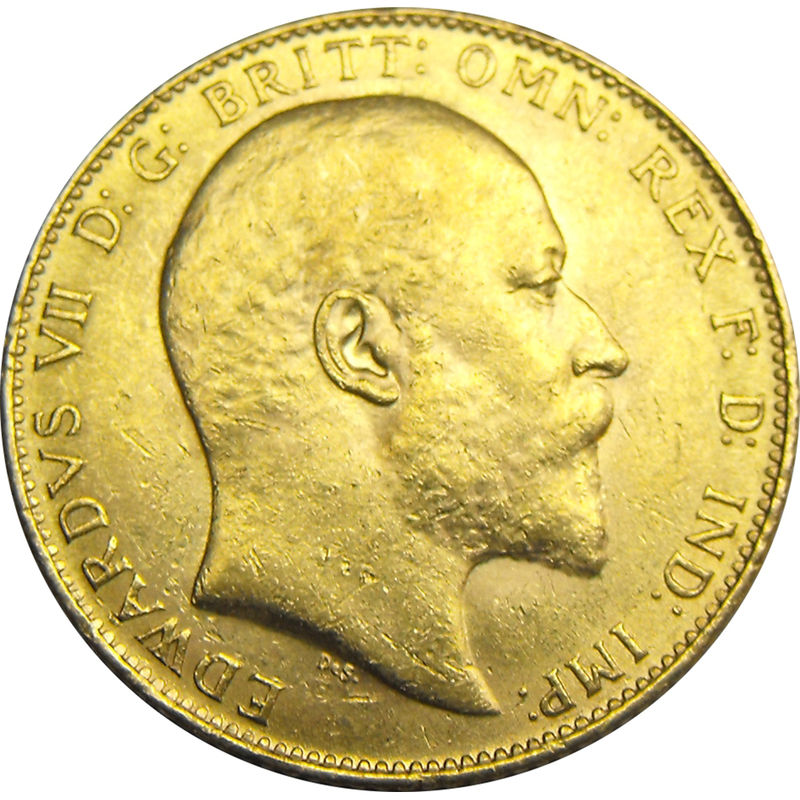 The Royal Mint has issued Full Sovereigns since 1817. 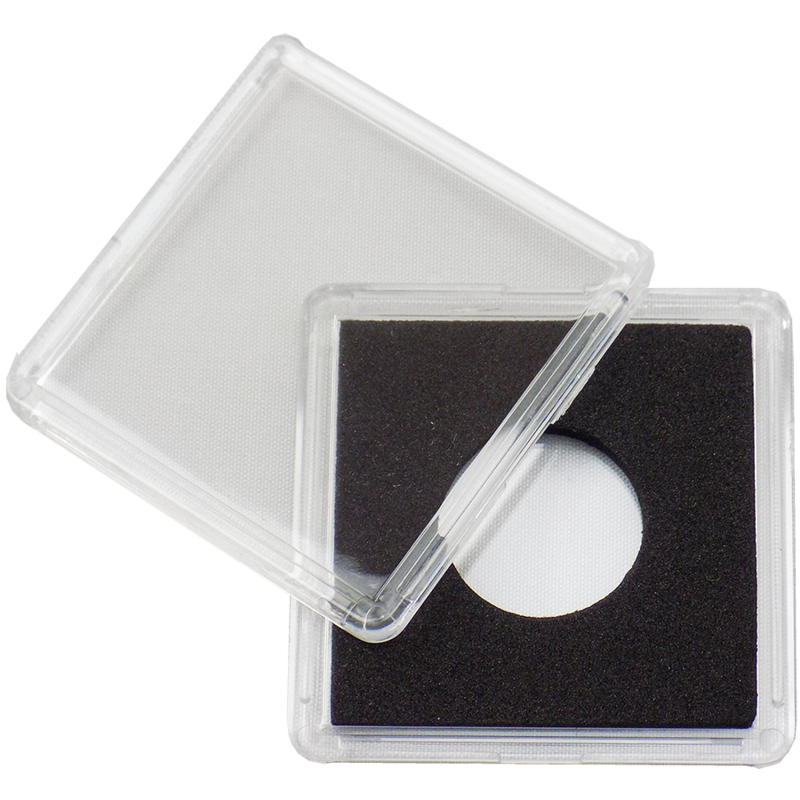 The photographs show the exact coin you will receive.